Actress. Began her acting career in motion pictures in 1929. She is best remembered for her work in Universal’s horror classics like “The invisible man” (1933) and “The bride of Frankenstein” (1935). 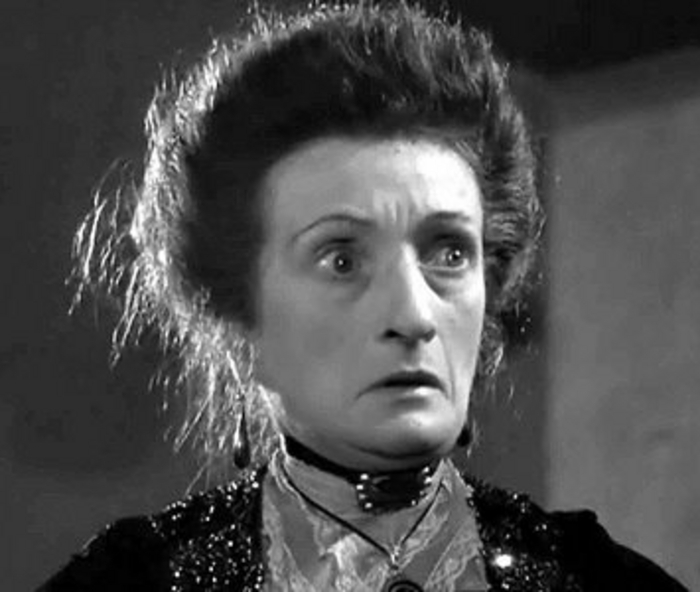 She also appeared in classics films like “The Adventures of Robin Hood” (1938), “This Land is Mine” (1943) as Charles Laughton’s mother, “Cluny Brown” (1946). Her last role was as Janet McKenzie, the housekeeper in “Witness for the Prosecution” (1957).